Condo ComplexSee what we offer. Three bedroom condo overlooking Watersmeet Lake. 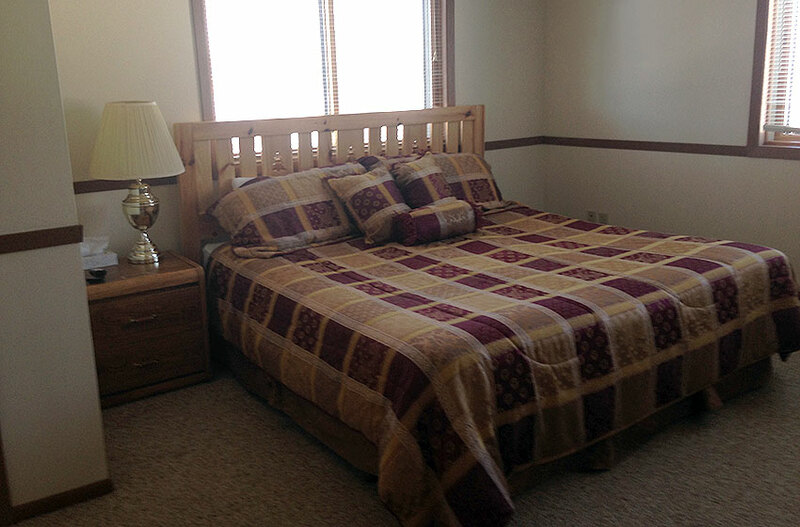 Each bedroom has a private deck and a bath with a two-person Jacuzzi tub with shower. 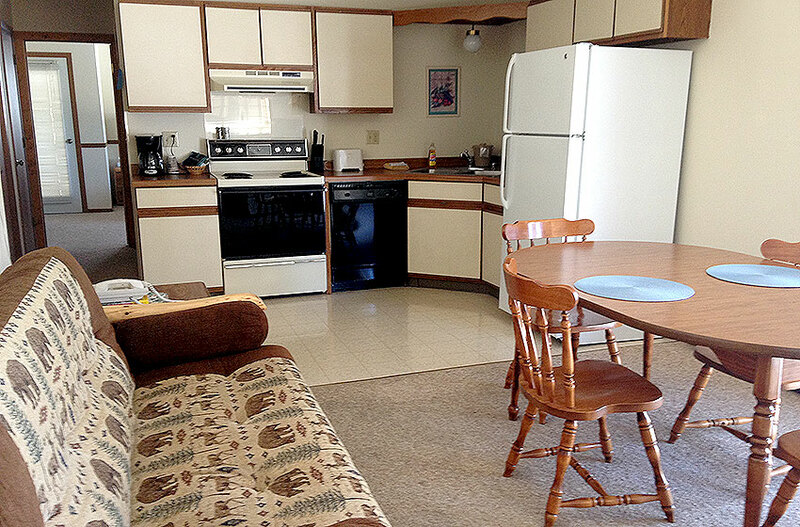 The condo features a full kitchen with a dishwasher, dining area and living area. We would be happy to assist your and answer any questions you may have.